The MIT Biotechnology Group aims to increase the pace of biotechnological innovation by building strong, symbiotic relationships between the MIT community and thought leaders in academia, industry, and business. They are a diverse group with a membership base of both graduate and undergraduate students encompassing a wide variety of majors. 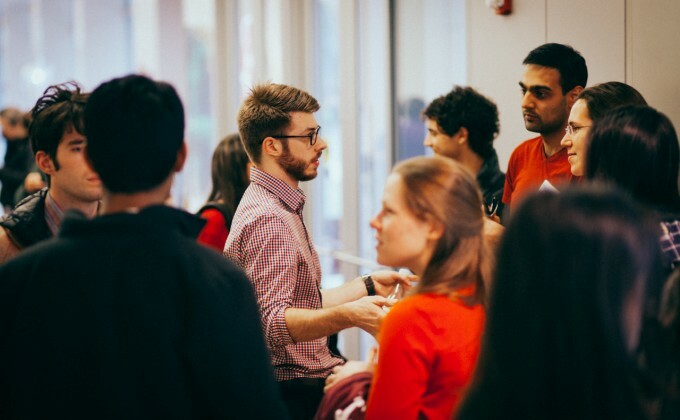 Throughout the year, they host several academics/biotech professionals in seminar series, mixers with other student groups both in and out of MIT, organize a biotech pitch competition, company site tours, and more. Biotech Group members endeavor to serve the MIT community by facilitating development of the knowledge, skills, networks, and experiences to prepare members for biotechnology-related careers.